Why Own and/or Live Here? Alternative living is really the norm out here with such a low population density and distance from some of the modern conveniences. It is very much a live-and-let-live realm where people may have their opinions, but don’t go out of their way to impose them. Inyo County does employ the Uniform Building Code (UBC) and is reasonably active in enforcing it for new construction. That said, many owners do pretty much what they want on their property and neighbors pretty much leave them alone if they are not creating a hazard, excessive blight, or noise. 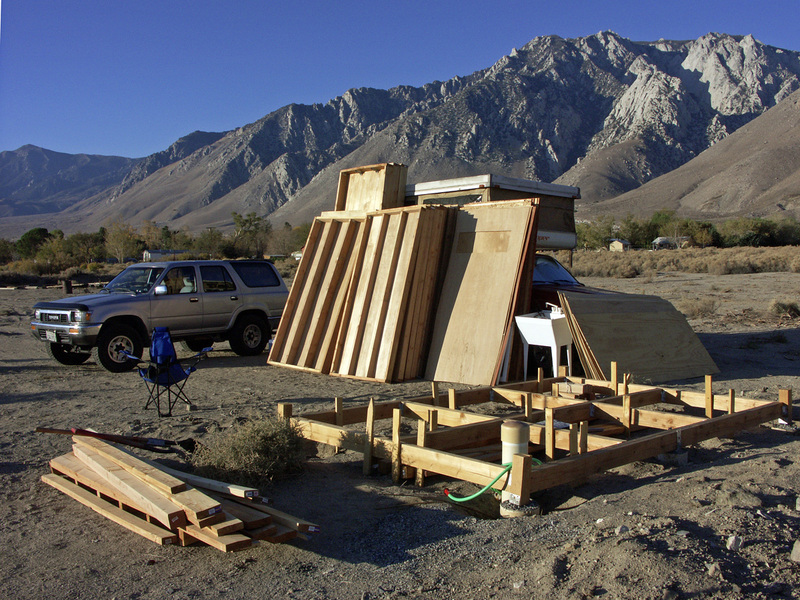 Most of the 18,000 residents of the County live in existing residential zones within Owens Valley’s small communities. 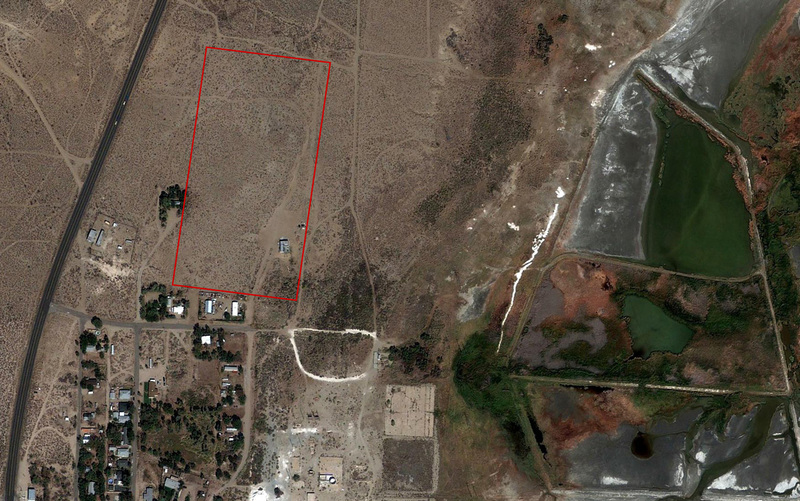 The properties offered here, in the least populated residential zone in the Valley, were never previously developed . While less convenient to consumer opportunities, Olancha-Cartago offer the best potential for unique development within an existing community. The Post Office, two restaurants, gas station and convenience store are a stone’s throw away, nature is right out the front door and the front door is whatever and wherever you want it to be. DIY Modular pump house being assembled while camping out on site! This well in Cartago draws from just 3-4′ below grade, which means it is very easy to pump water here. A small solar-powered system could easily supply all domestic and landscaping needs. The current system is a hybrid of grid-powered and solar-powered pumps, which allows for redundancy in case of issues with one system or the other. Garage being constructed connected to the modular house at 410 North Mojave St.
With the grid at hand, one does not need to be energy independent from the get go, but can develop alternative power as is practical. Solar potential is so great that selling back to the grid is perfectly feasible, which is a good reason to have a grid connection. 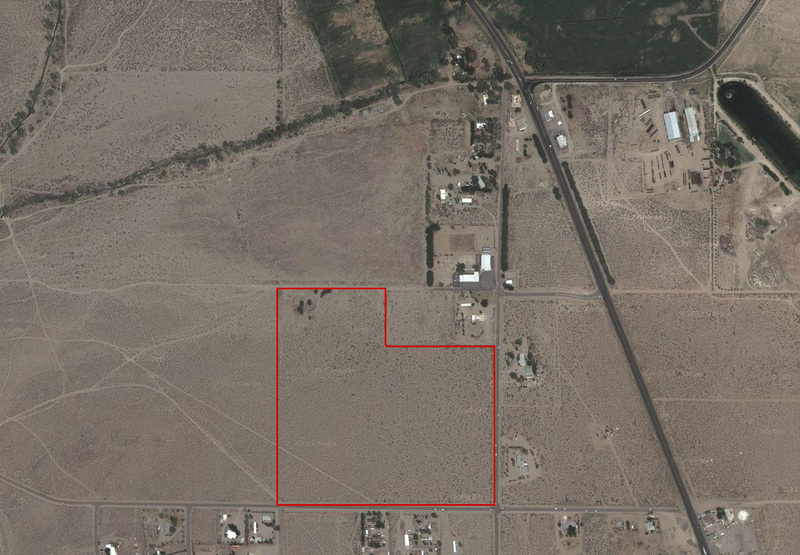 In fact, the 28.5 acre Olancha property was recently optioned by a solar electric provider (but it didn’t win the lottery to be developed for selling electricity to the LA Dept. of Water & Power). There are many opportunities to implement alternatives to conventional residential development out here! — Why Own and/or Live Here?